Gold Post biggest weekly gain nearly 2 year | Base metals Price wobble on stronger dollar | Crude Oil Ends Near $ 106, gains 2.6% for week. Bullion Gold Silver:- Gold eased on Friday but notched its biggest weekly advance in nearly two years as fears of an imminent winding down of the U.S. Federal Reserve's monetary stimulus eased for now. Spot bullion rose 4.8 percent for the week, the biggest weekly gain since October 2011. 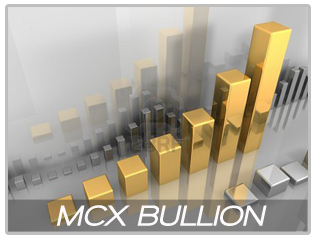 U.S. Comex gold futures for August delivery settled down $2.30 to $1,277.60 an ounce. Among other precious metals, silver fell 1.1 percent to $19.87 an ounce. Commodity Metals:- Base metals prices lost some of the gains made in recent days during the official session on the London Metal Exchange on Friday July 12, as the US dollar clawed back some of its losses. Copper prices settled at $6,940/40.5 per tonne on a three-month basis, compared with an opening level of $7,005 per tonne, and hit a low during the session of $6,910 per tone. Inventories fell 4,400 tonnes to 640775 tonnes. 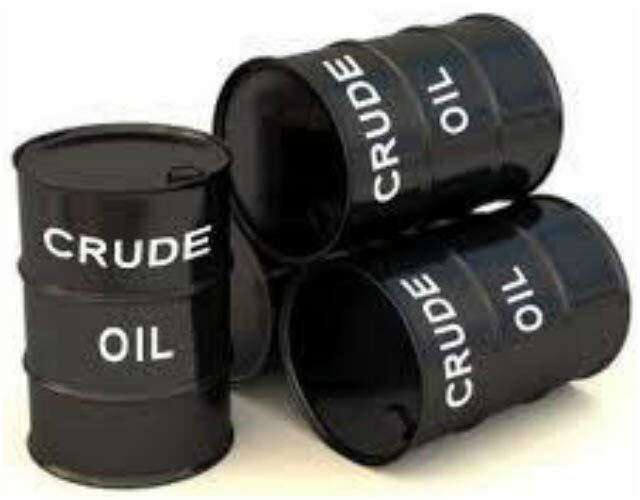 Energy Crude:- Oil prices jumped nearly $2 a barrel on Friday to notch their biggest weekly gain in a year, boosted by concerns over rising tensions in Egypt and better-than-expected U.S. economic data. U.S. crude oil prices extended their string of 14-month highs. Front-month U.S. crude oil futures settled $1.98 per barrel higher, or 1.96 percent, at $103.22, after touching a high of $103.32. U.S. oil gained 6.7 percent for the week, the largest weekly percentage gain since October 2011. GET FREE TRIAL ON Mcx Live, Commodity trading Tips, stock Tips, Trading calls, MCX Tips, ncdex tips, mentha oil price, cotton updates, gold and silver updates, stock tips, nifty calls. Nifty traded negative today, likely to ended near 5955 Nifty Prediction for tomorrow. I agree with your views. The trading becomes easy with the experts advice. But before trading to start you should have basic understandings of trading, its types & working. When you have enough knowledge then you can trade profitable.